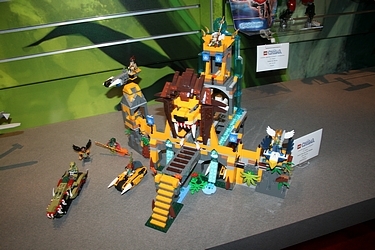 Lego is hoping to re-capture the massive success of their Ninjago line with the new Chima sets. Well, they are starting off well with this great looking lion castle! Everything looks great, and I hope they sell well - click here for the gallery and video of this new line.